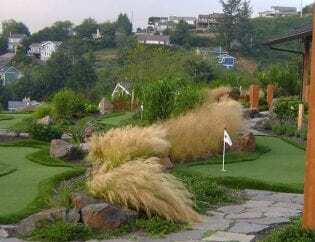 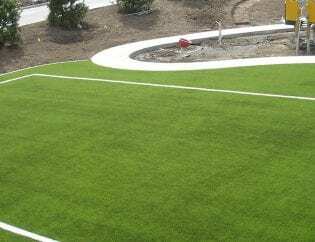 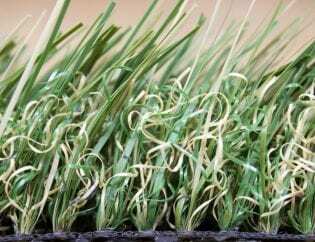 Cascade Greens offers synthetic turf installation for an attractive and affordable alternative to natural grass without the high cost and high level of maintenance. 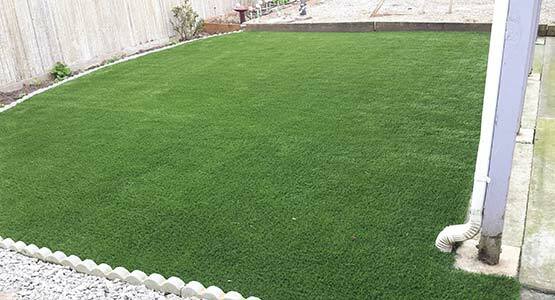 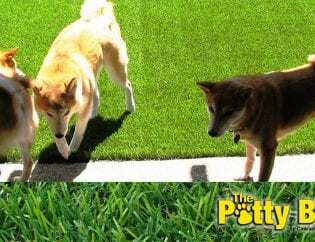 With synthetic grass there’s never any seeding, fertilizing, watering, aerating or mowing! 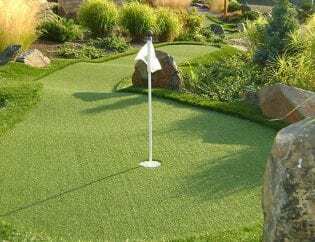 Cascade Greens can install synthetic grass on most flat surfaces with a porous base (i.e. 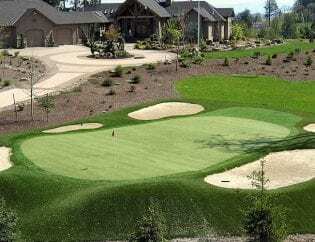 crushed stone, asphalt, concrete or wood). 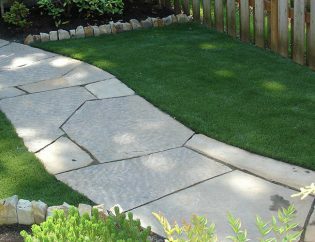 A crowned surface in not required. 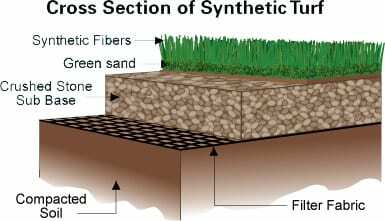 The process includes a foundation of open rock, landscape fabric, our UVL stabilized synthetic blades and our sand infill. 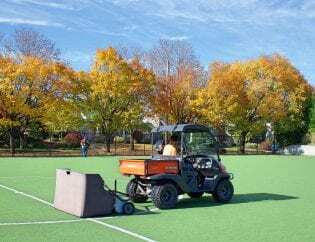 This simple installation will provide the safest, most effective surface. 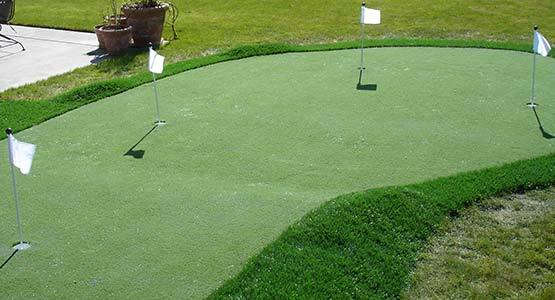 It is resistant to temperature extremes, drains quickly and is extremely low maintenance. 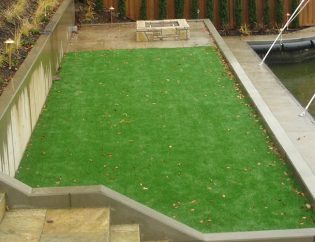 What more could you ask for in a year round green lawn?